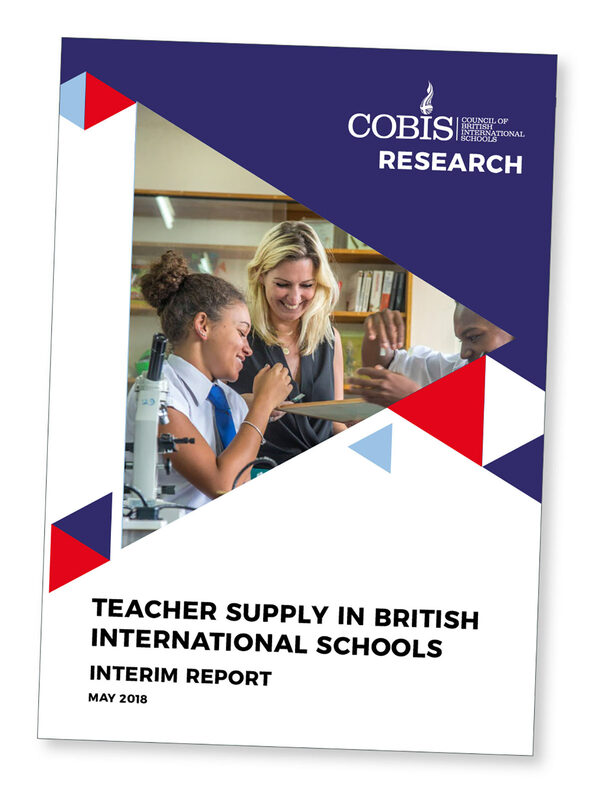 A COBIS survey that has broken new ground in charting the experiences of English medium teachers internationally. Staff motives for working in international schools vary hugely. Yet applicants for a teaching post abroad often misunderstand the terms and conditions of an offer, applying a too simplistic – and pessimistic – examination of the pay package. In Madrid, we have found that a clear explanation of local prices of staple goods, likely outgoings on rent or flat utility bills, and transport-to-work arrangements is significant for both recruitment and retention of staff. Meanwhile, the date for staff to commence employment is also critical. In my current school retention of staff has been improved by employing teachers with a contract beginning in the summer holiday. This ensures staff are out in Spain not only to attend induction but also so that they have time to find a flat and complete local residency paperwork before term begins. In the UK teachers typically have a notice period of half a term or a term, although the period is longer for senior staff. However, notice periods are not usually enforceable in the same way in an international setting. In Spain, for example, schools can stipulate in their contract the resignation deadlines for staff, yet staff also have a legal right to 30 days’ notice that trumps the contract in certain circumstances. A related point is the failure of staff to return, particularly after the summer holiday! While not a regular occurrence, it has happened to every international Head that I have known. This creates an added problem of finding a replacement at very short notice, most commonly via teacher recruitment agencies. Always a contentious issue, cover arrangements can become particularly thorny in international schools when, for example, a colleague is signed off for an extended period due to ill health. 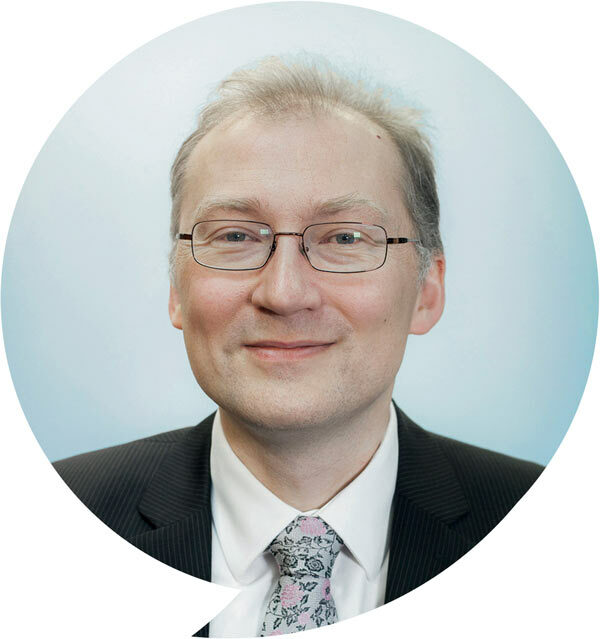 Some schools have moved in the direction of employing supply teachers on their staff, which is a useful measure, though the specific problem of covering, say, the Further Mathematics teacher will still remain. Anecdotally, I have observed that the risk of a long-term cover need arising is a matter that is often overlooked in start-up schools, even though all the different reasons for absence can present from day one of the school’s life. #4: Who is the employer of your staff? This is not a trick question, but it is one that perhaps deserves more vigilance than would be usual in the UK. Matters vary from place to place but in many countries there can be strict requirements regarding who is the licence holder and employer of school staff, even if a well-known British-based school is sponsoring the overseas institution. For example, in a number of regions in China the licence holder for the school may be the investor in the project. This can lead to situations where that organisation can exert unexpected influence over the school, irrespective of any agreement reached with a sponsor school in the UK. Staffing is always a challenge, with some additional complications internationally!